It was our son’s wish granted through The Make a Wish Foundation that provided us with our initial inspiration. Our son, Charlie Stella, was a little boy that suffered with Spastic Quadriparesis Cerebral Palsy, Epilepsy and Dystonia amongst other disorders. 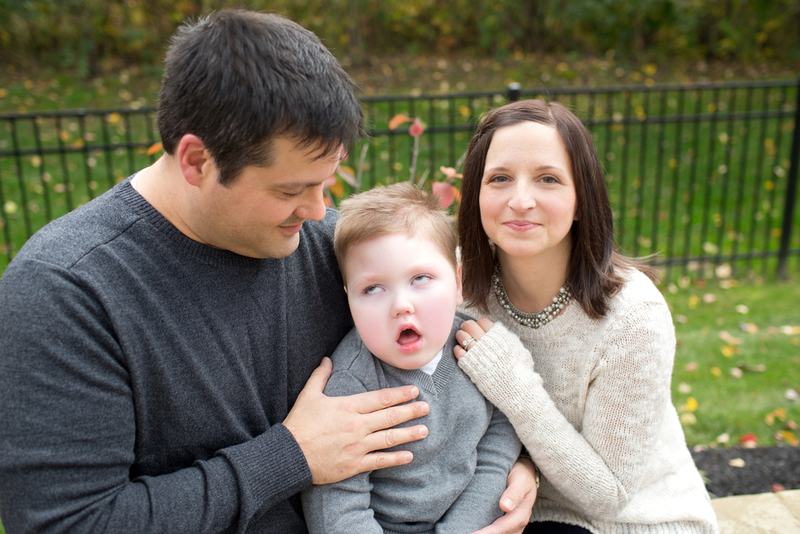 Charlie’s original wish was to visit Disney with his family but as the time for the trip neared Charlie developed certain medical issues that would have made the rigors of travel very difficult for him. The Make a Wish Foundation generously allowed Charlie to alter his wish which evolved into something very special. An inclusive play area that was constructed in Charlie's name at Royal View Elementary School in North Royalton Ohio. This play area provided the opportunity for Charlie and continues to provide the opportunity for all other children of varying abilities to interact in harmony during inclusive play. why work to cultivate inclusive play? As we visited area playgrounds with Charlie to determine which pieces of inclusive playground equipment would best suit his needs we quickly realized the significant void of inclusive play opportunities that exist in not only our community but the neighboring communities as well. While visiting numerous playgrounds with our son we became frustrated with the barriers that not only prevent play opportunities but put an emphasis on the limitations that exist for some children with special needs. The Charlie Stella Foundation was formed to provide all children with the proven benefits of play regardless of their abilities and the need for inclusive environments in which to play. It is our dream that with this foundation in our son's name that we are able to provide children with the opportunity to include and to be included during play, that those clouds all too often created by disabilities will be lifted offering all children the chance to grow lasting friendships that may not have occurred otherwise.